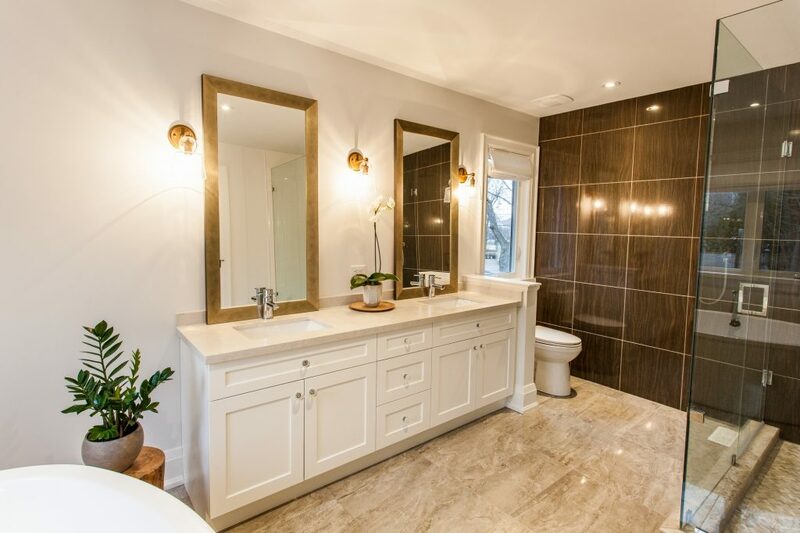 Kitchen Cabinets Stoney Creek, Hamilton | CR Technical"
We specialize in designing custom kitchen cabinets in Stoney Creek, Ontario. We serve residential and commercial clients.  Our high standard of quality and investment in new technologies has made us one of the top manufacturers of custom kitchen cabinets in Ontario. 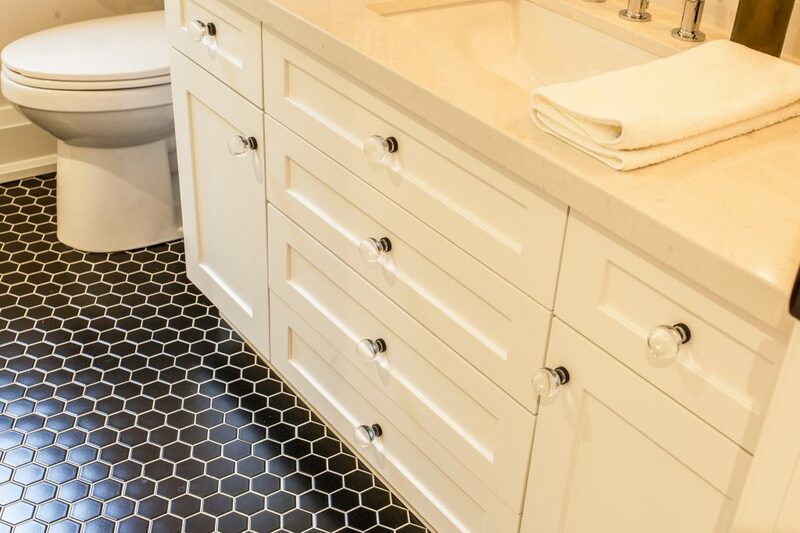 We offer design, manufacturing, and installation of custom vanities for residential and commercial clients. 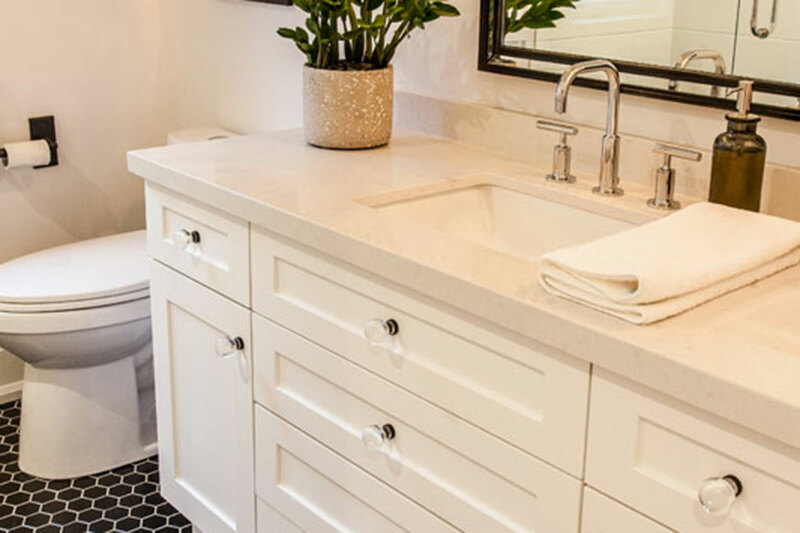 Whether you’re looking to remodel your bathroom or design one from the ground up, we can create the perfect vanity for you. 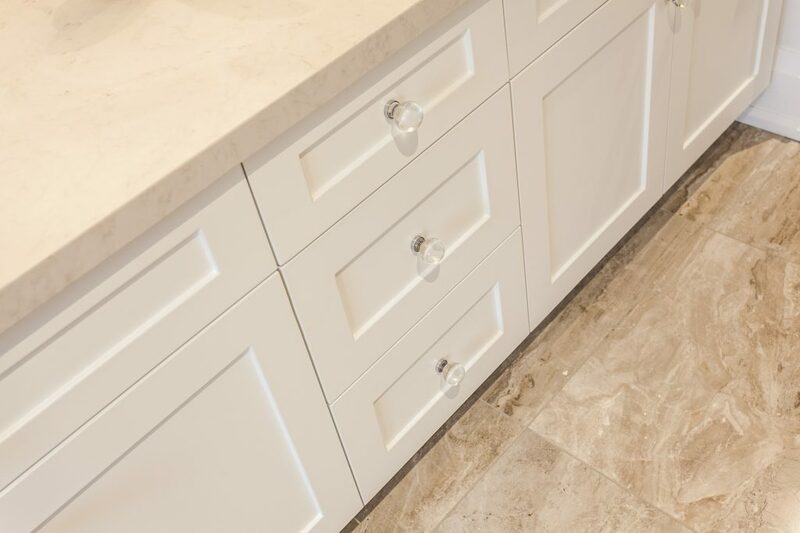 With years of industry experience and the latest tools and technologies, we create numerous custom mill work products for residential and commercial clients. Executive desks, custom shelving, commercial display units, and more. 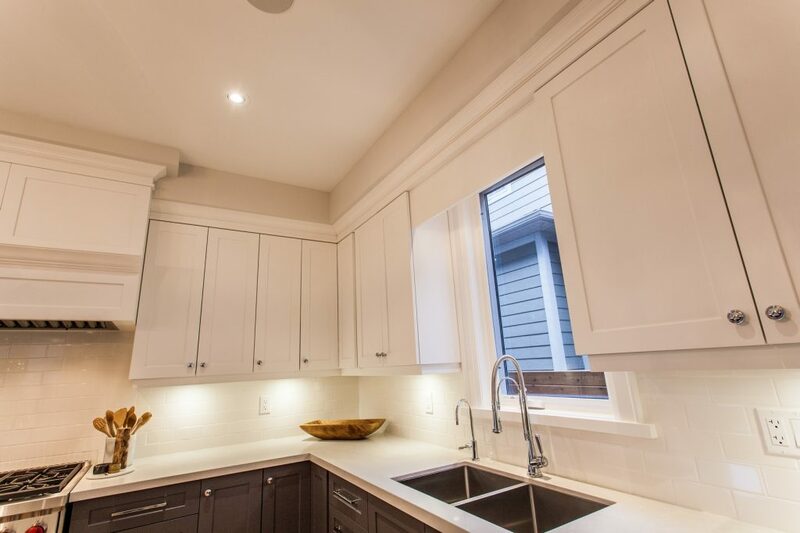 Looking to get a price to build your dream kitchen? Gino and the whole crew were great and went out of their way to accommodate our short timeline. 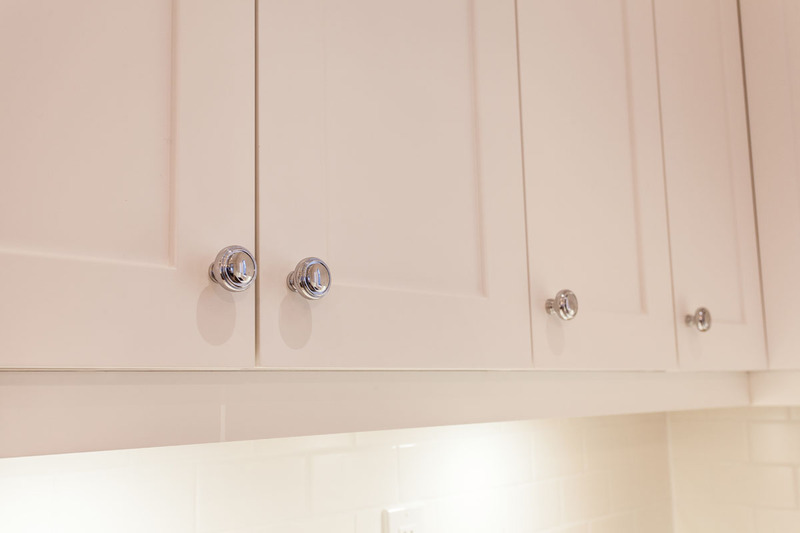 We had to have cabinets made and custom colour matched, to match up to our current cabinets that were installed by another manufacture 11 yrs ago. We did go to that company and they could not do the colour matching but when we spoke to Gino, it was no problem for CR Technical do the job. We have now, more than doubled our cabinet space and you can’t tell what new and whats 11 yrs old. CR Technical is a fantastic place. Great quality, great prices, and the staff was very friendly and helpful. Highly recommend them to anyone looking to remodel their kitchen.